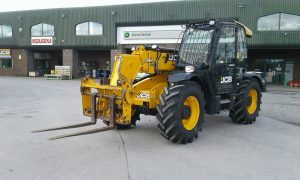 RVT are looking to recruit in-house and field based technicians to specialise in JCB’s. Based at our Sudbury depot we are looking for skilled, motivated and flexible people with proven experience in the agricultural industry, specifically with JCB or telehandlers. We offer excellent rates of pay, a company pension scheme and company vehicles where appropriate. RVT have fully equipped workshops and we invest heavily in ongoing training for our employees. RVT are a forward thinking company and look to employ candidates with the drive and ambition to match our own. This entry was posted on Wednesday, October 10th, 2018 at 12:40 pm and is filed under Latest Jobs. 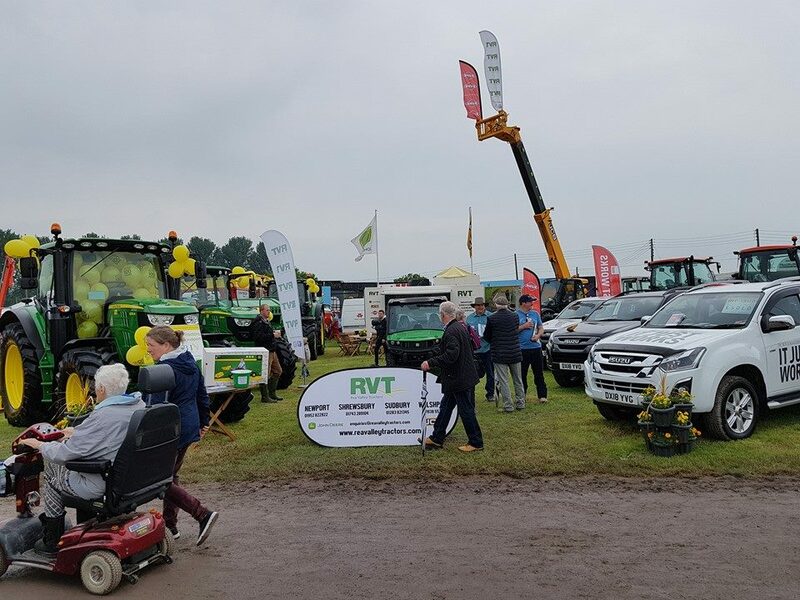 RVT will once again take their prominent stand next to the main ring at Staffordshire County Show. 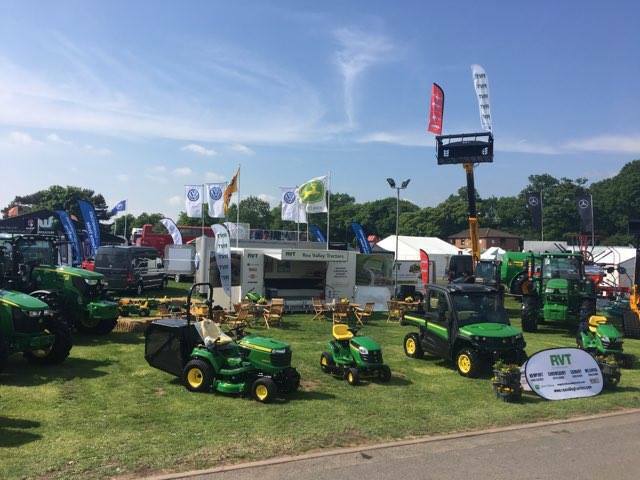 This two day event is a great day out for the family with lots of local produce, agricultural exhibitors and livestock on display.